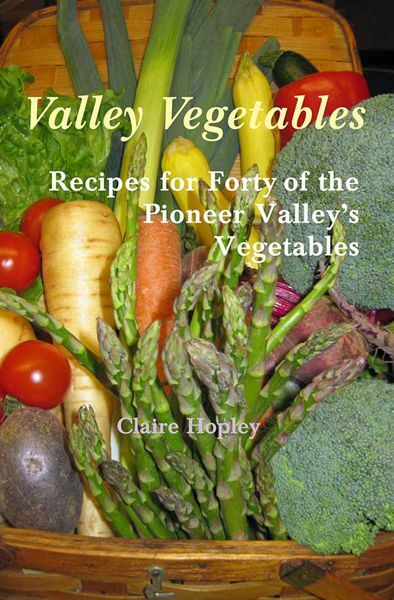 With the Connecticut River flowing through its middle, the Massachusetts Pioneer Valley contains some of the most fertile soil in the world. This farmland allows a huge variety of foods to be grown and produced in this region. The Valley is made up of Franklin, Hampshire and Hampden counties, which cover 1,849 square miles. 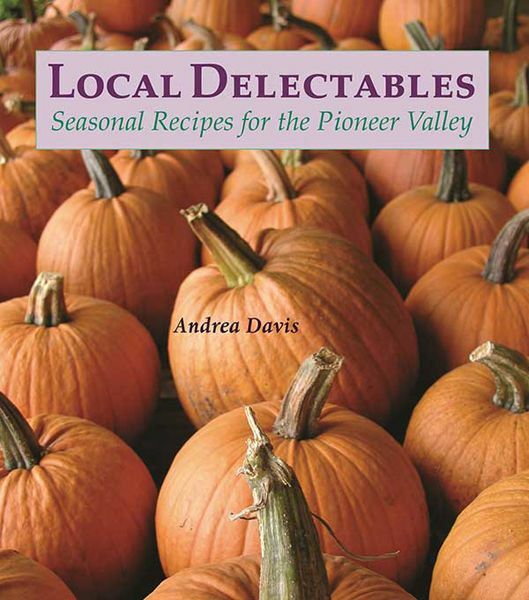 This cookbook provides recipes for a local, seasonal diet in the Pioneer Valley. 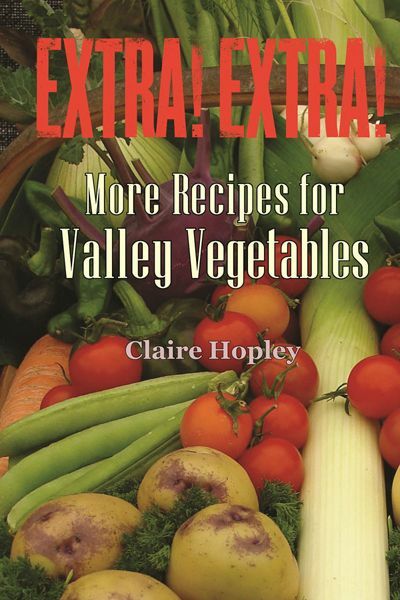 The recipes show that it is possible to have an interesting, tasty diet when eating locally year round. There are many complex flavors that can be achieved without the use of common, non-local ingredients (e.g. cinnamon, vanilla and citrus), which are imported to the region. 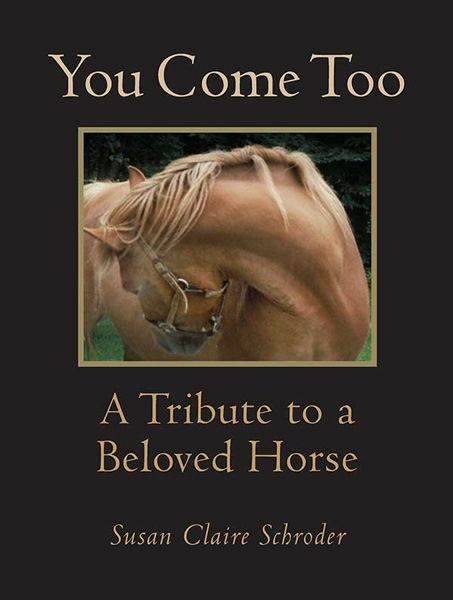 This cookbook is intended as a compliment to the many other ongoing efforts, both in the Valley and in other regions, toward creating prosperous local food systems.